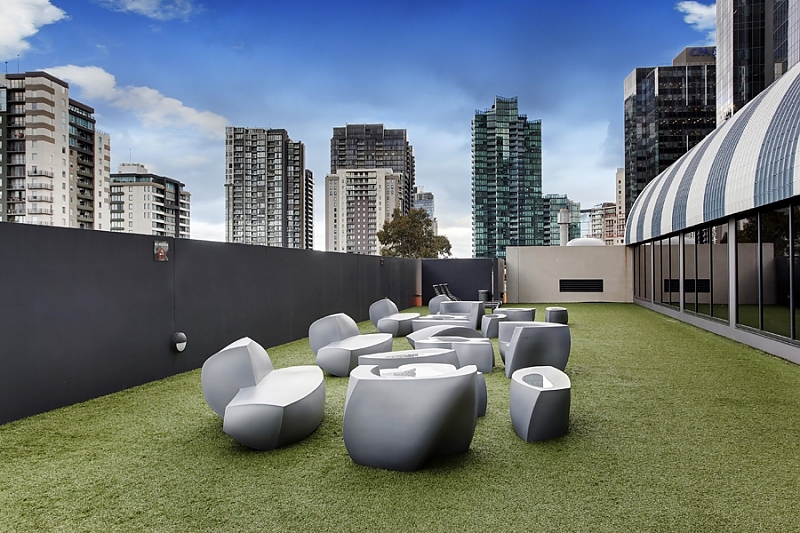 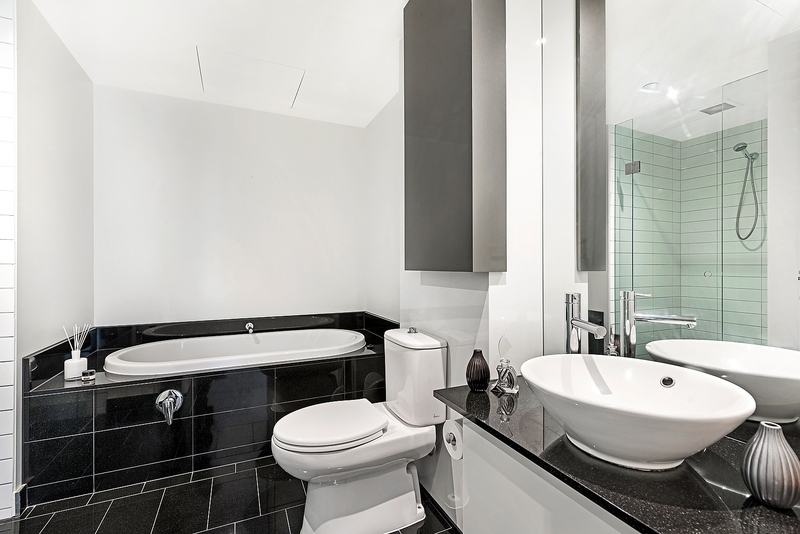 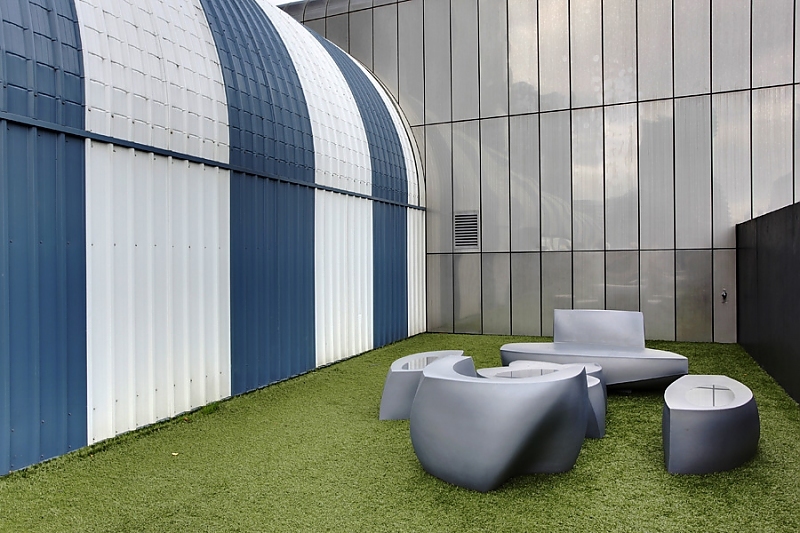 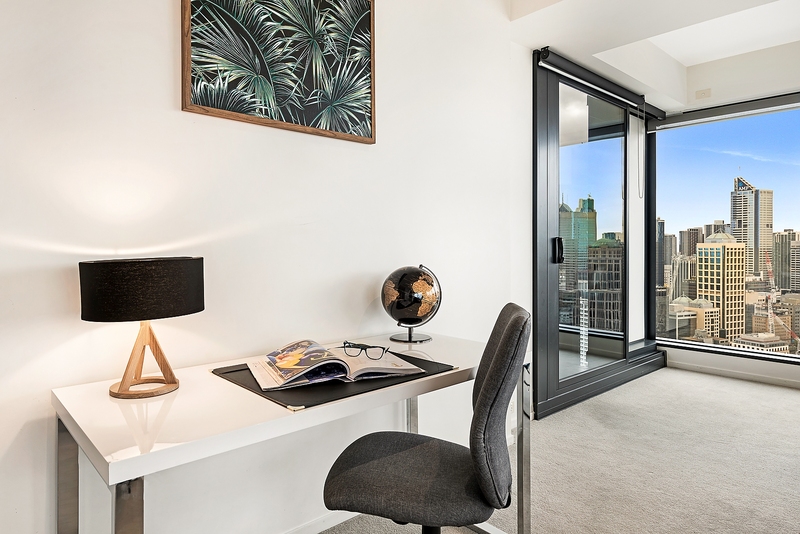 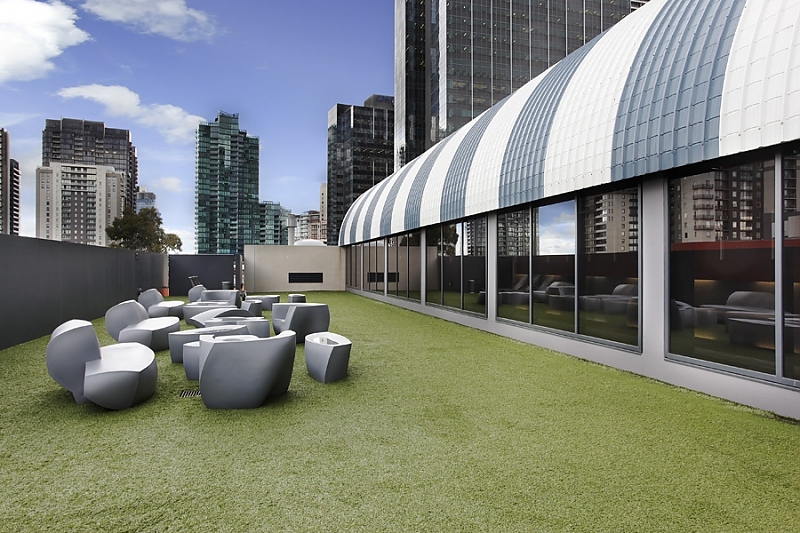 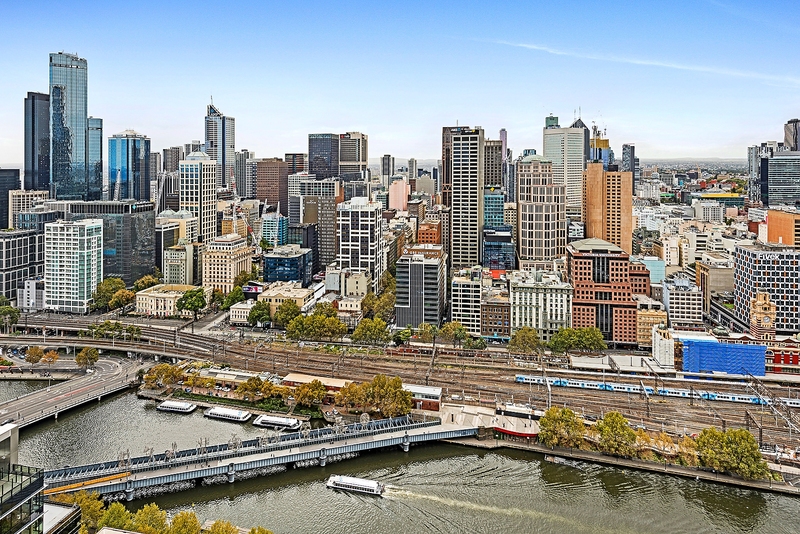 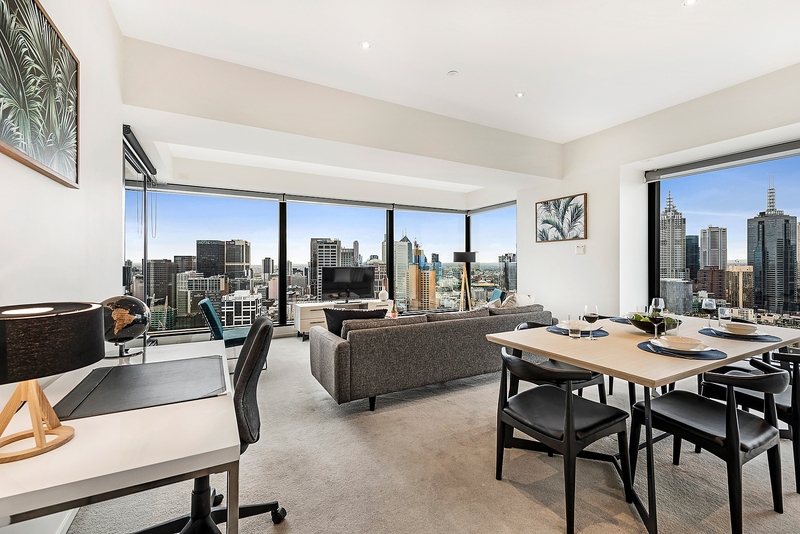 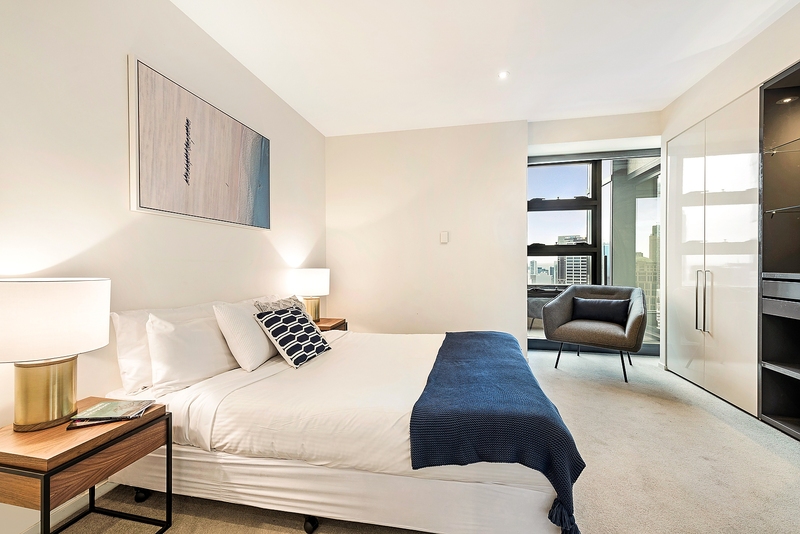 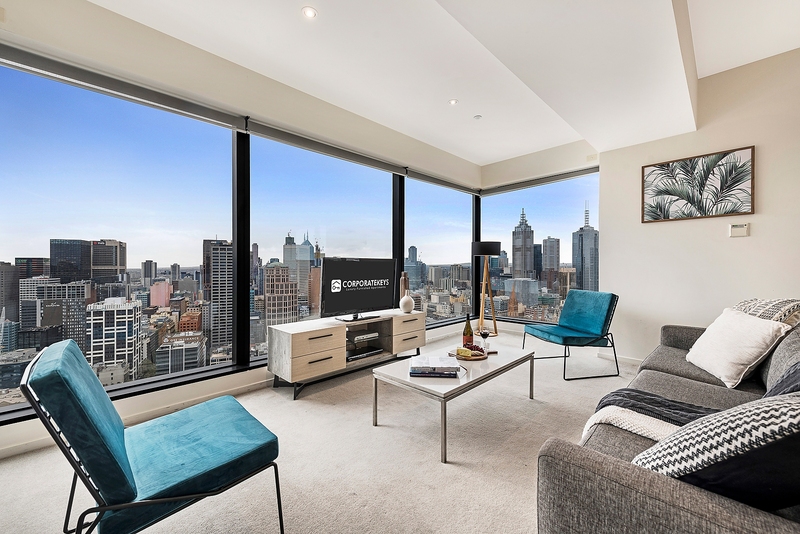 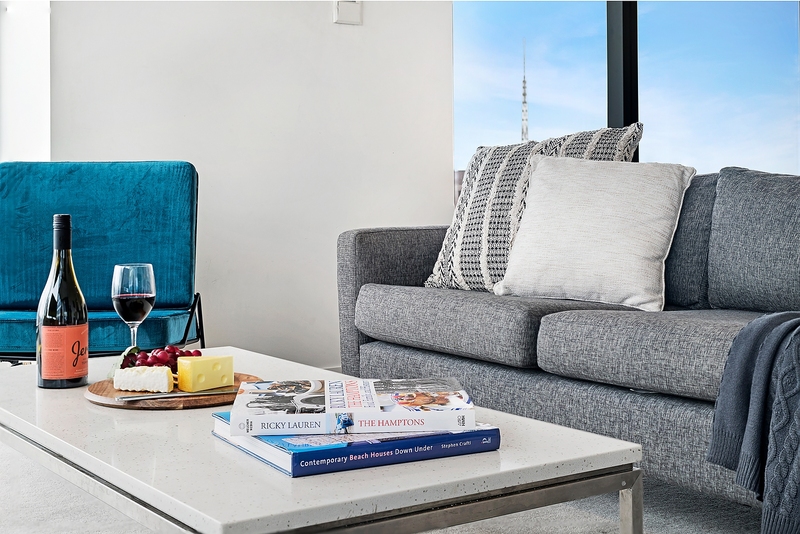 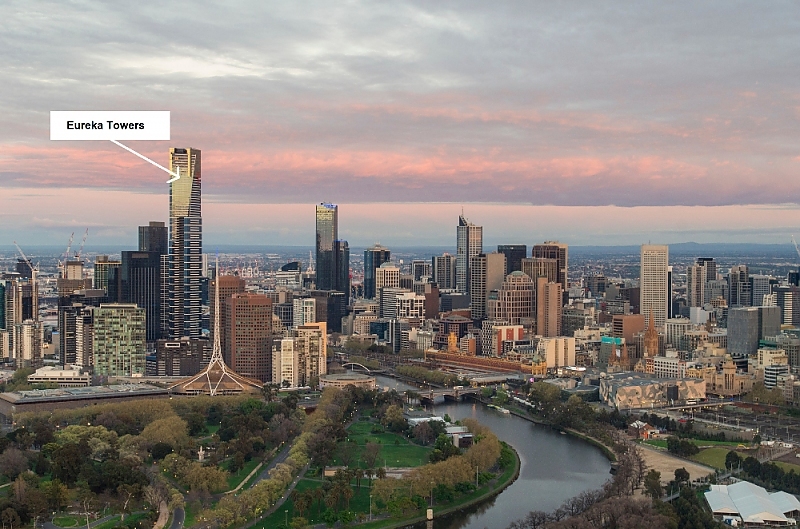 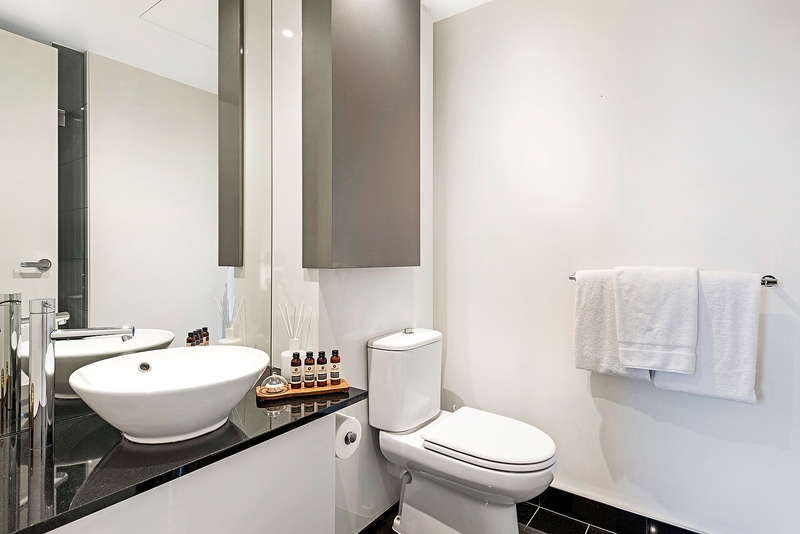 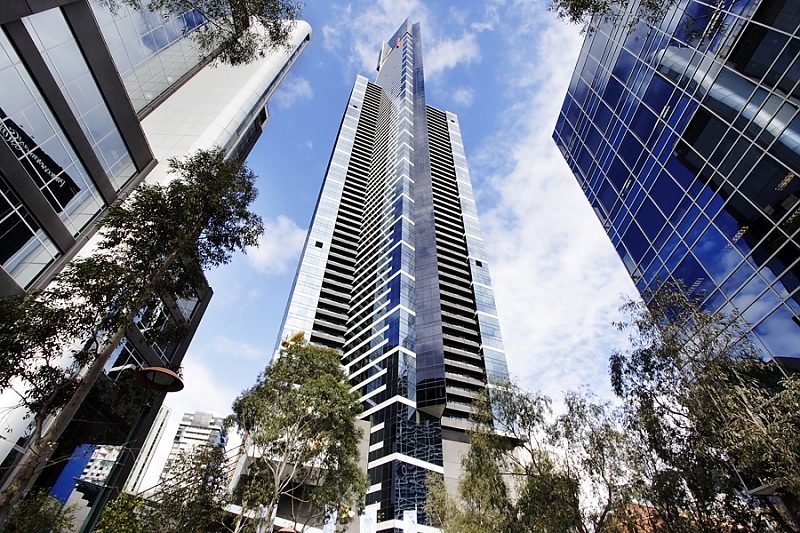 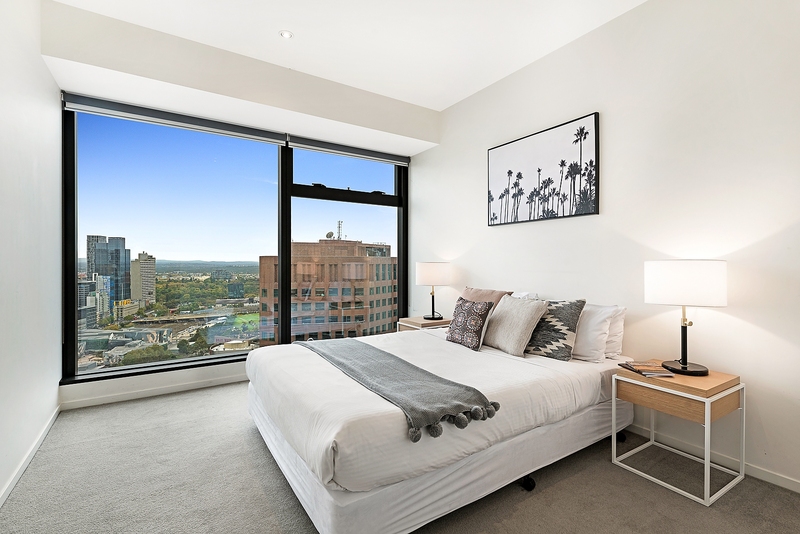 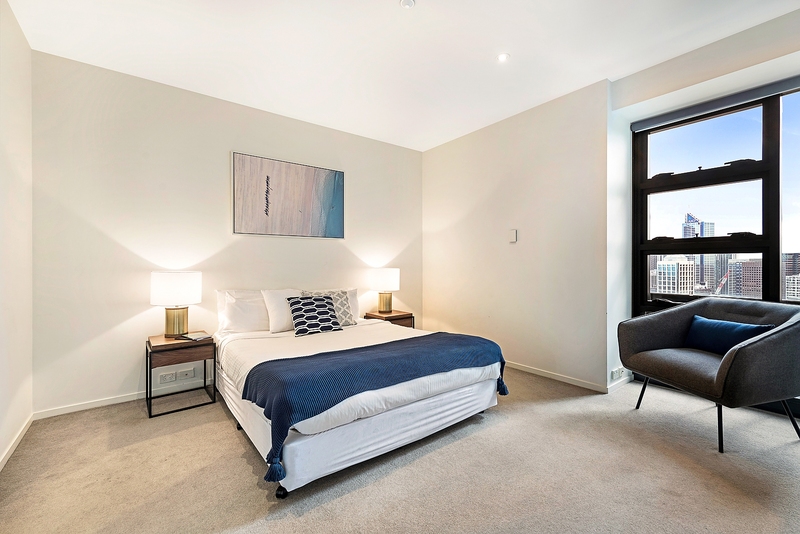 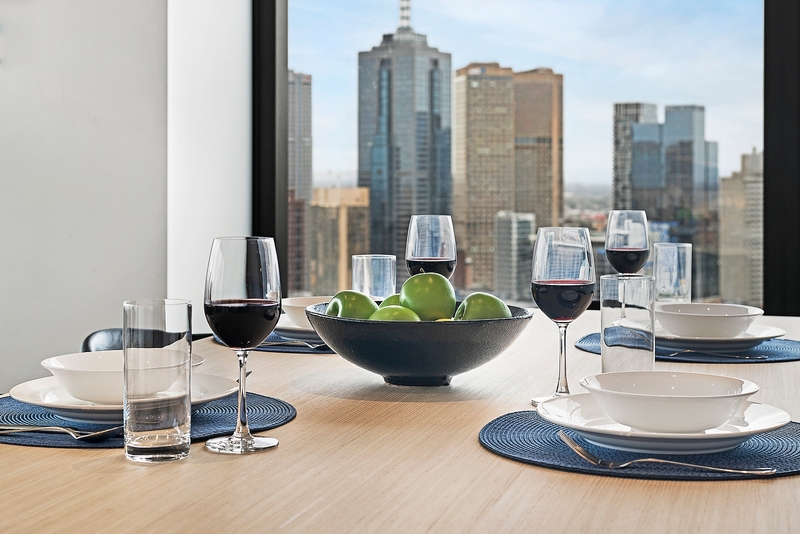 Stunning city views take centre stage in this spacious two-bedroom, two-bathroom security apartment that offers a prime Southbank location in one of Melbourne’s most sought after residential complexes. 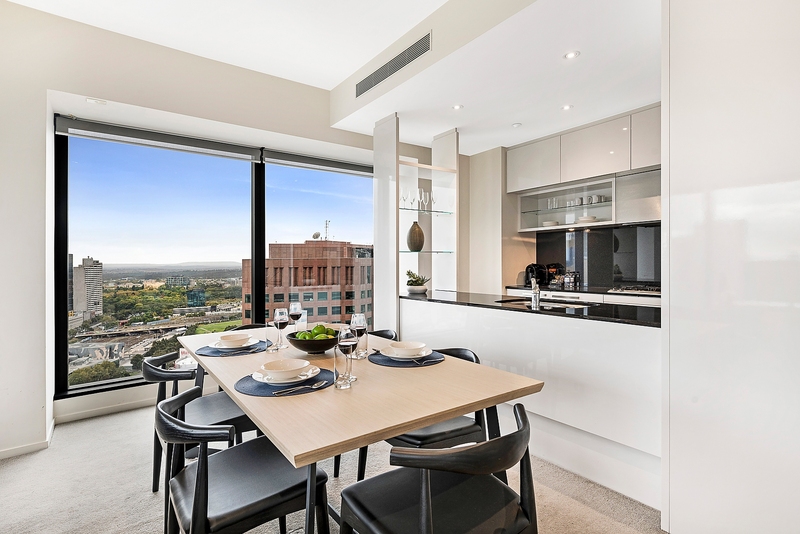 Wrap-around windows take full advantage of the panoramic view to the horizon from the living/dining room that opens onto a city-view balcony. 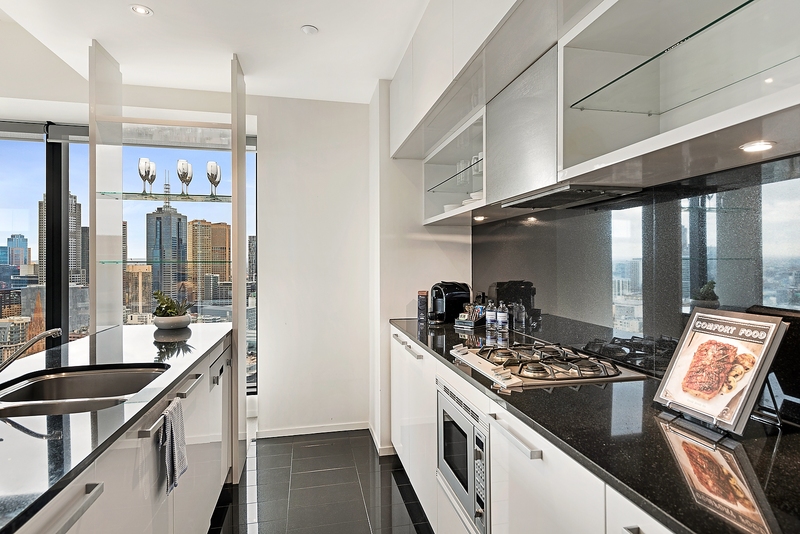 There’s plenty to love about the full-sized kitchen that features quality European appliances including a dishwasher, stone bench tops, and breakfast bar. 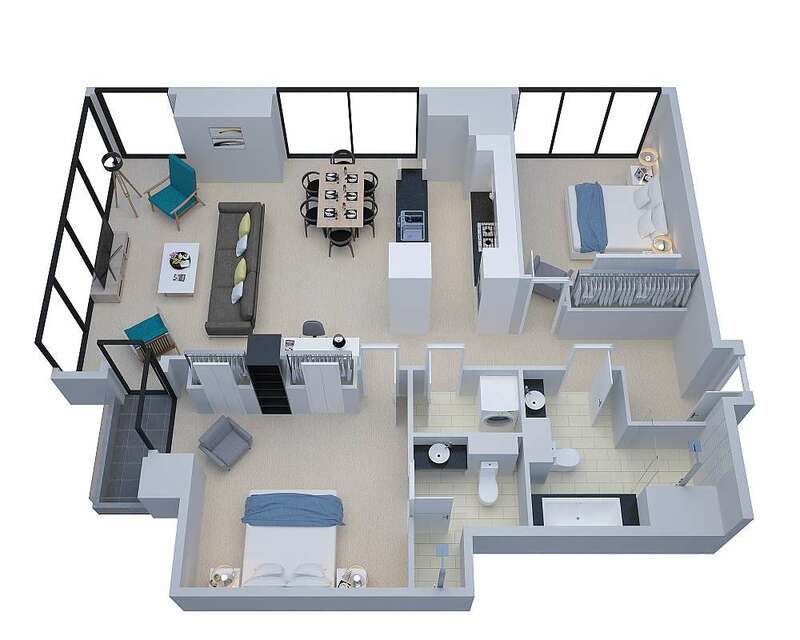 The good-sized master bedroom offers a double built-in robe and ensuite with walk-in shower, and the second bedroom – also with a built-in robe – is opposite the modern main bathroom with separate bath and shower. 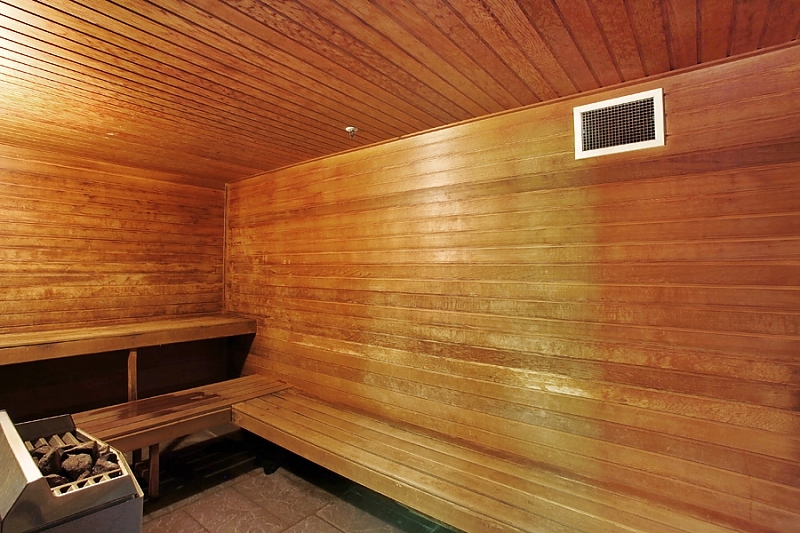 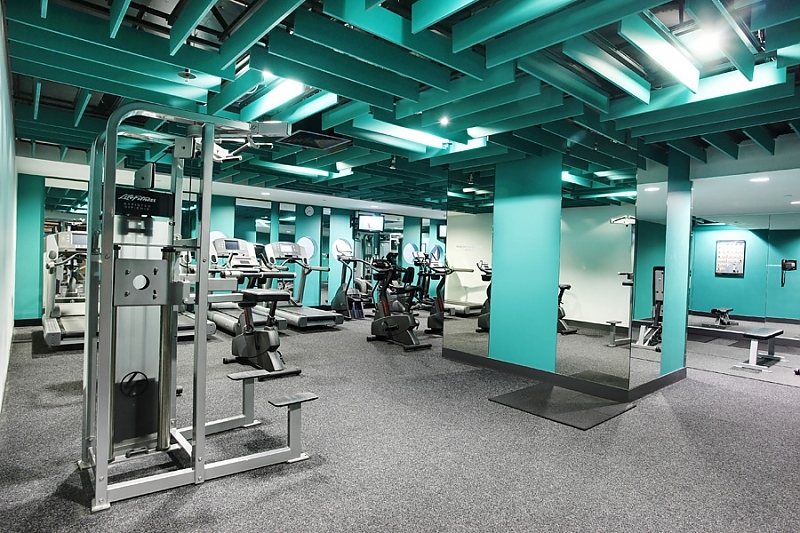 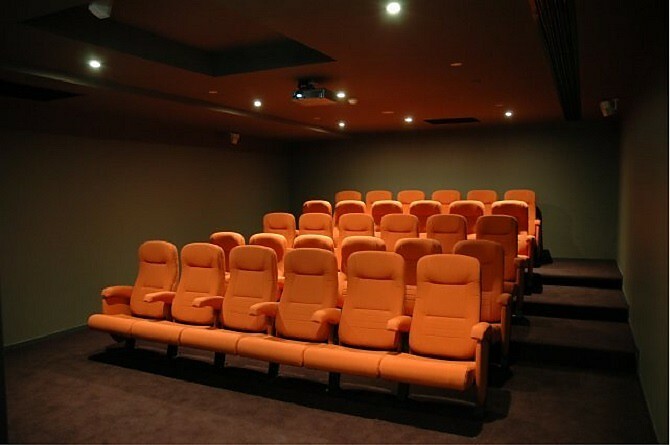 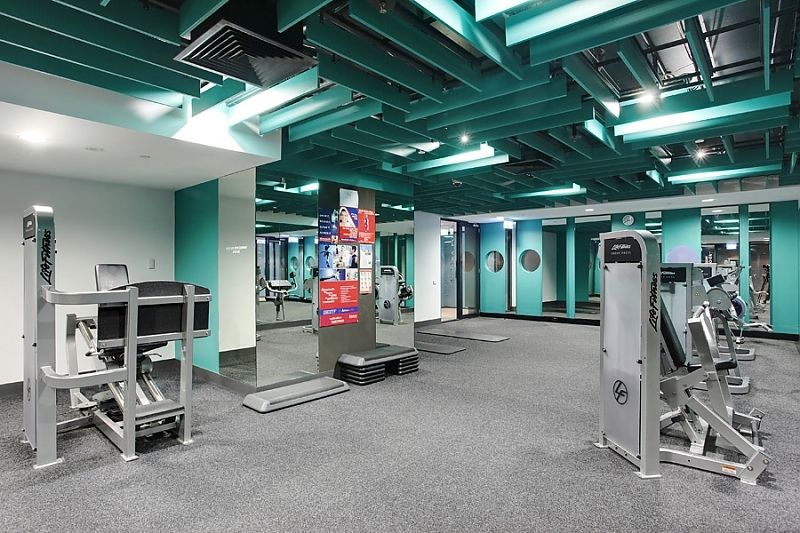 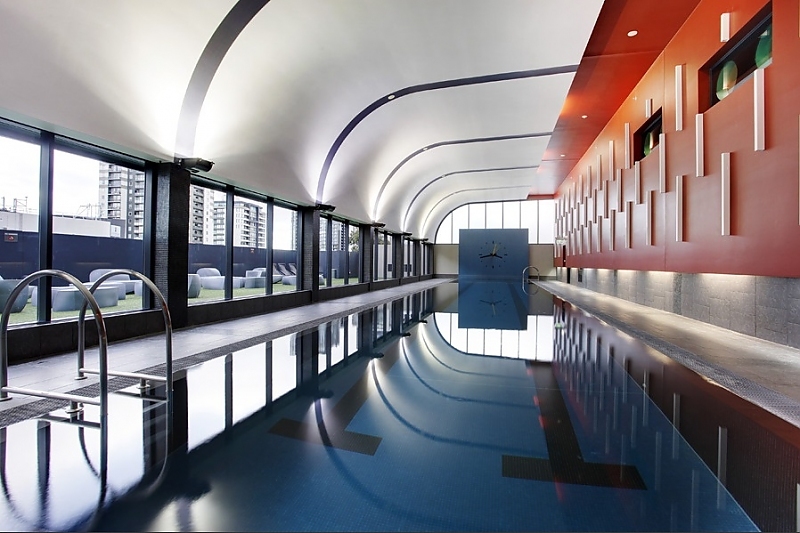 An internal laundry and 24-hour security and concierge services provide a stress-free lifestyle, and the onsite lap pool, sauna, gym and private 30-seat cinema will keep you busy.